Deerupt taps into the disruptive spirit of contemporary art with a high-impact minimalist design. The upper and midsole are covered with a flexible mesh netting that provides light compression for a snug, comfortable feel, while the OrthoLite sockliner and EVA midsole offer impeccable comfort. 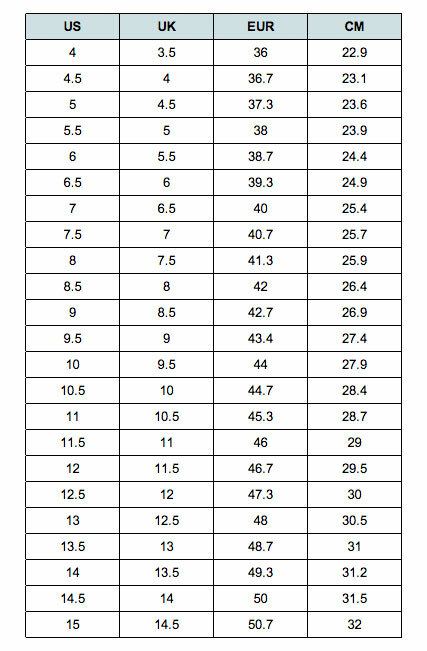 Available in men’s US sizing - see size chart for correct fit! Adidas shoes have a rich history of significance in both sport and popular culture. Both the renowned ‘three stripes’ and classic ‘trefoil’ have become instantly recognisable symbols for sports performance and timeless style. It’s easy to see why so many Adidas sneakers have reached iconic status. Whether facing the future or paying homage to heritage, Adidas operate on the cutting edge of the athleisure industry. A series of famed collaborations - from Fred Perry to Kanye West - have only cemented the brand’s reputation for bold, globally renowned designs. *Don’t Pay refers to the standard retail price for the same item as reported by Theiconic on 08/04/2019.